We’re approaching that time of year when we’re so over the current season and very much ready to move onto the next. In summer, this usually occurs at the end of September (if we’ve been lucky enough to have an Indian summer). In winter, however, it’s around the end of January or beginning of February. Dealing with weather extremes is tiring, especially for our wardrobes. Eventually we run out of creative ways to wear five or more layers, so we end up cocooning ourselves in the thickest, comfiest knit we can find 24 hours a day, seven days a week. But all is not lost. We’ve found a way to help your wardrobe last that little bit longer, and that’s through accessories. 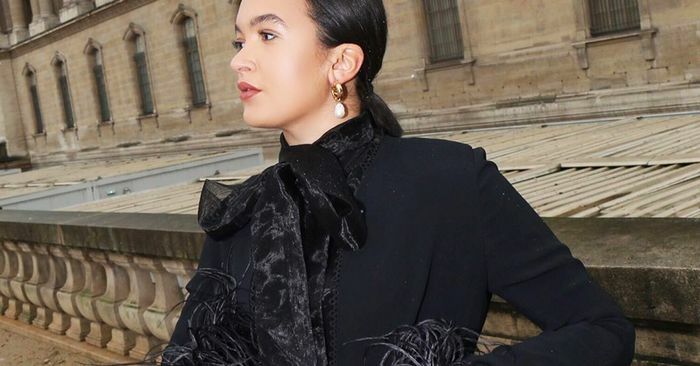 Yes, it might sound simple, but if there’s one common theme among our favorite fashion editors or influencers, it’s that they know how to use accessories to their advantage. Whether it’s a hair clip or a statement belt, a well-chosen accessory is sometimes all it takes to give a well-worn item a new lease on life. It’s cheaper than splurging on new clothes, and unlike most clothing items, they can be worn with multiple outfits. Spring will be here soon, we promise. Scroll down to see the 15 ways to use an accessory to elevate any winter outfit.